While driving to work one day, you get into a nasty accident with an 18-wheeler. The truck had jackknifed and your car got caught underneath the truck. You survive but you suffer major injuries including a spinal cord injury. It’s going to take months to recover from the accident, months of missing work. This means you’re going to be without a paycheck after your sick leave runs out and disability will only cover so much of the expenses. Although your medical expenses are covered by your insurance, you still need money for your living expenses. What are you going to do? This is an unfortunate situation and one that happens all too often in Houston. When you are injured in a truck accident, the main thing you should be concerned with is getting healthy, not how to pay your bills because of lost wages. But what should your next steps be? One option you do have in this scenario is suing the truck driver and possibly the trucking company for the accident. According to Texas law, an individual can file a lawsuit to recover any damages that were caused by someone else’s negligence and one of these damages is lost wages. So let’s say in the scenario above the person is out of work for six months. If that person sued those responsible for the accident, then that person could recover six months’ worth of wages. All you need is to show how much pay you got before and after the wreck to show the funds that were lost. But what if you are partially responsible for the accident? For example, in the scenario above, you were on the cell phone at the time of the accident. Can you still recover lost wages? Yes, you can still recover damages. But beware, you may not be going to be getting the same amount as you would if you were found not at fault. Remember, as long as you were found less than 50 percent at fault, then you can sue for damages. 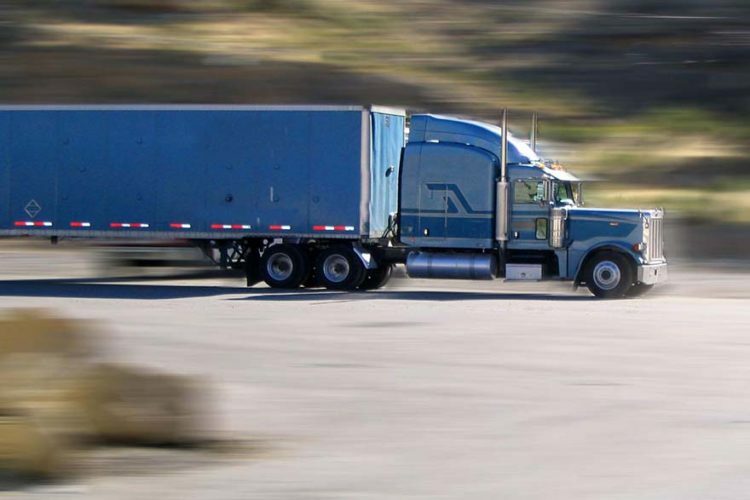 If you get into an accident with an 18-wheeler in Texas and are injured, we’re here to help. Contact de Lachica Law Firm today for a free consultation.